Do you know which flower be offered to which God? Hinduism is one of the oldest religions that makes use of various holy objects while performing any religious practices. One of the practices includes offering some specific flowers and other parts of a plant to the deity. That part of the plant has some mythological, medicinal and scientific significance as well. Since plants are parts of nature and contribute greatly in carrying out life on earth they are considered auspicious. Must Read: What is the story of Matsya avatar? 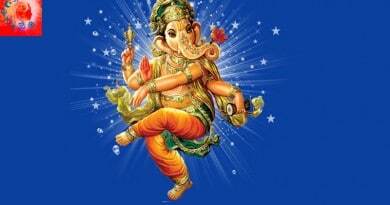 Lord Ganesha: Lord Ganesha is the Pratham Pujya which means he is worshipped first. He can be offered any red, yellow or orange flowers. The flowers can include roses, marigold etc. Goddess Lakshmi: Lakshmi is fond of lotus, preferably pink in colour and bel fruit. You can also go for roses and other flowers. 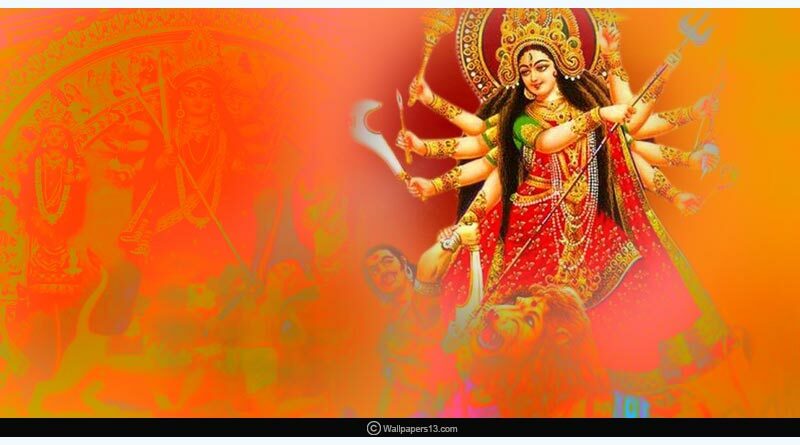 Goddess Parvati: Flowers like Champa, Chameli, bel, Palash, and lotus flower can be offered to her. 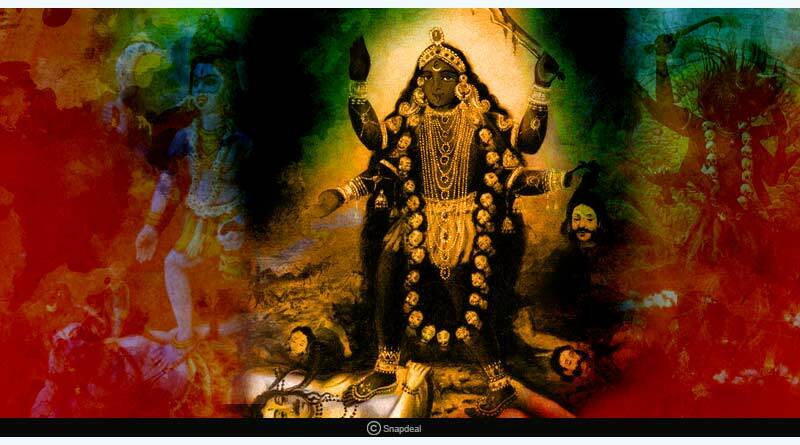 Apart from that everything that is offered to Lord Shiva can be offered to his divine consort Mata Parvati. Goddess Durga: Any red flowers can be offered to her, however, hibiscus is considered the most auspicious. Goddess Mahakali: Yellow flowers shall be offered to her. 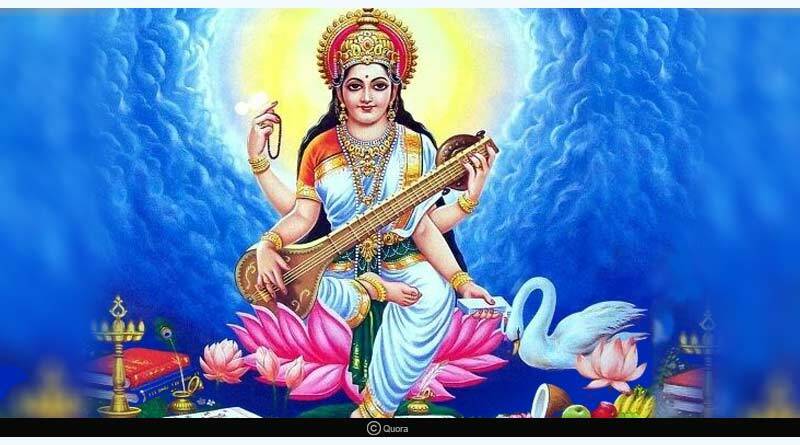 Goddess Sarasvati: She is often depicted in White Sari. Similarly, she is can be offered any white flowers like white lotus etc. 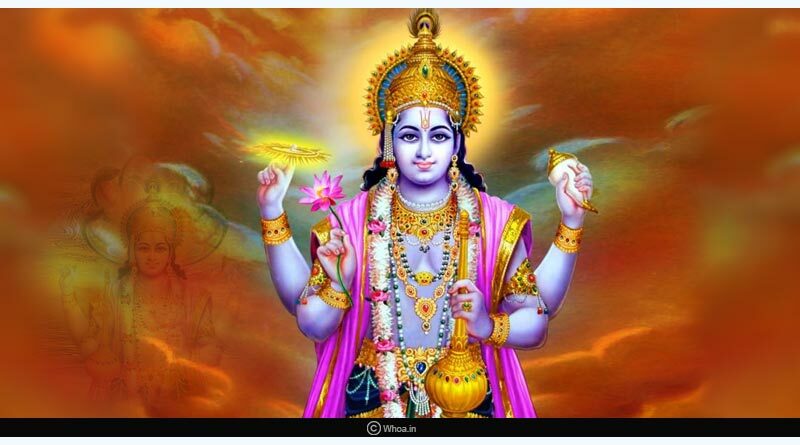 Lord Vishnu: Pink lotus, jasmine, Chameli, Champa are offered to him. He is also fond of Tulsi leaves. Lord Shiva: One can offer him any white flowers. The best options are bel leaves, datura flowers, aak flowers, lotus (blue, pink or white). While offering bel leaves make sure they have not been eaten by insects. 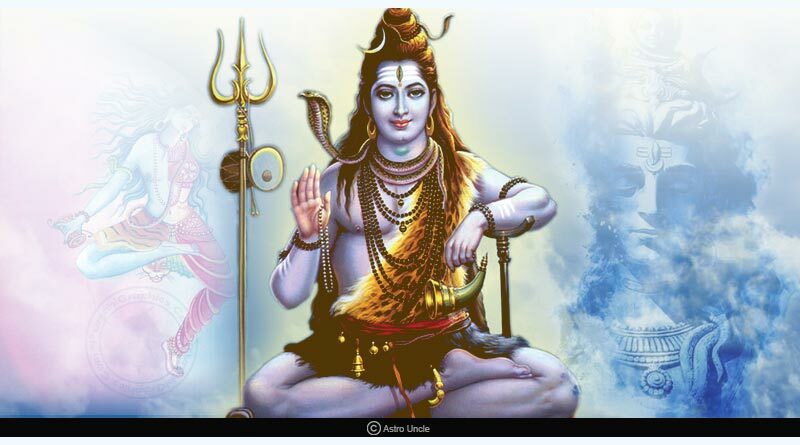 Must Read: To know more about why is bel patra offered to Shiva? Please add a link to the article. Lord Brahma: He can also be offered any white flowers available. Lord Krishna: He can be offered most of the flowers, as he was a nature lover and encouraged nature worship. Like Vishnu, (he is one of Vishnu’s incarnations) loves Tulsi leaves. Lord Rama: He is fond of Chameli flower. Lord Hanuman: Since he is an ardent devotee of Lord Rama he can also be offered Chameli flowers and garland made of Tulsi seeds. 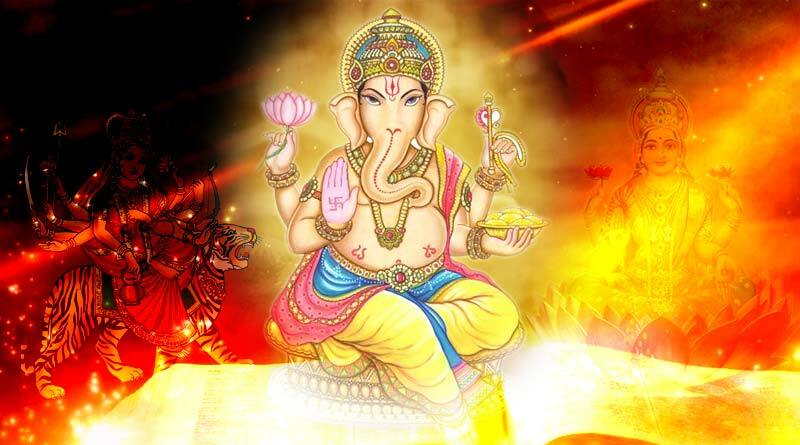 Sun God or Surya Dev: He can be offered any kind of Lotus flower. 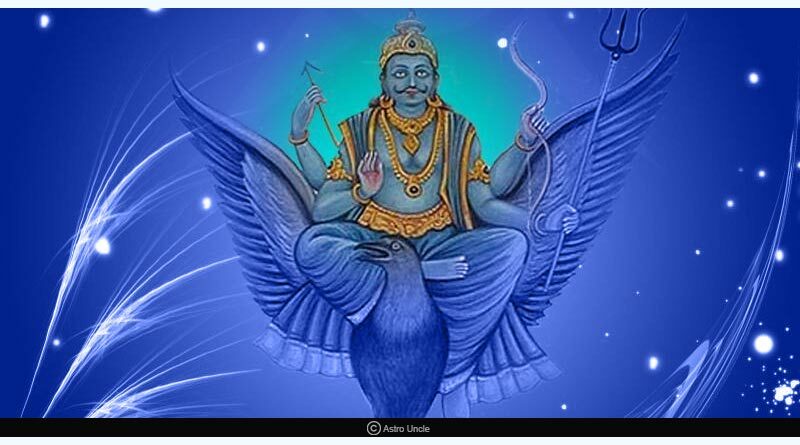 Lord Saturn or Shani Dev: He shall be offered blue flowers. He is worshipped on Saturday. There are also some precautions you should take while plucking and offering flowers or other parts of a plant to the deity. One must always offer flowers to the presiding deity using all five fingers. The flowers should be plucked with clean hands, only after you have had a bath and before the sunset. In case you have to pluck them before having a bath they should be placed on a surface (leaves if possible). Flowers should not be touched with bare hands in that case. We hope after reading this you will be careful about what flower and other parts of plants should be offered to what deity. Performing the rituals carefully can definitely add to your devotion and sincerity, however worshipping with pure thoughts and performing righteous karma are the foundations of real service to God and humanity. For more details on which flower be offered to which God and related updates, like and subscribe to tentaran.com.